Oh my gosh! How many times have you tried to clean up your diet? Lose a few pounds? 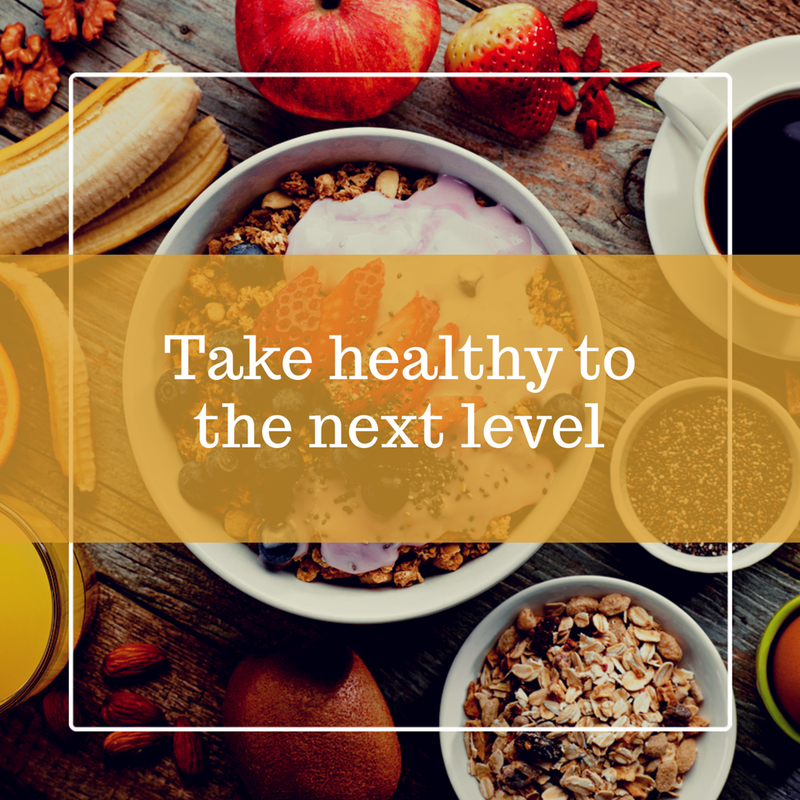 Eat healthy to boost your immune system and increase energy?Well, I’m here to help! 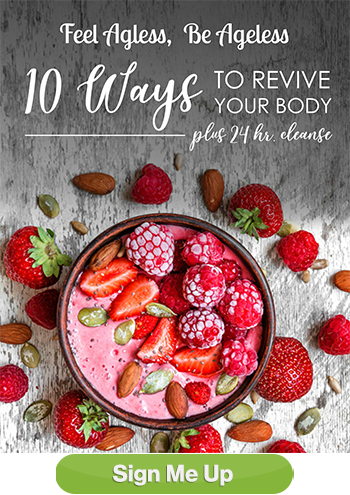 My personal experience with my seasonal clean eating / cleanse / detox program is amazing and that is why I am encouraging you to invest 14 days in improving your health. I typically lose 2-4 lbs in 7 days – and I’m a small person. It just depends on the amount of toxins in my body. My husband is a big guy and he lost 6 lbs the first go round for him. My brain fog clears and my energy level increases. AND I am more positive in my attitude. You can Reset your health, cleanse years of toxic buildup and enjoy long-term health and wellness in just 14 Days! 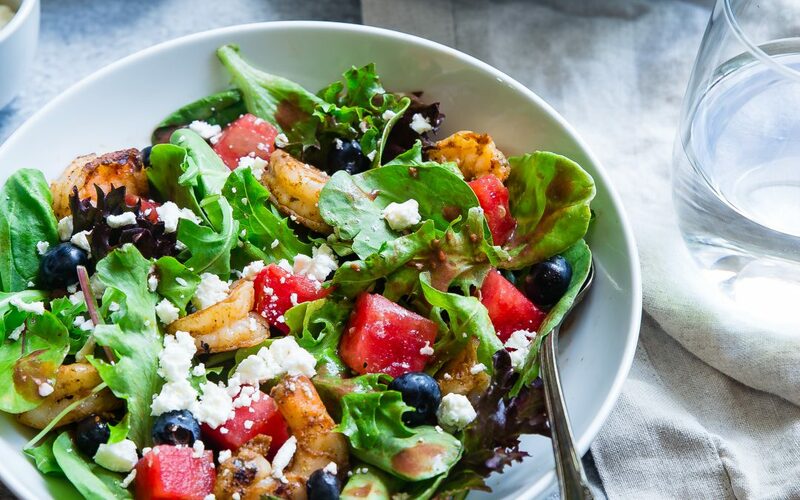 After those two weeks, you will have complete control of starting fresh and focus on proper nutrition and healthy living. You will have gotten rid of the toxic weight that was harming your health and have a thriving gut health! Join the Feel Ageless, Be Ageless 14 Day Clean Eating Program and find out what lifelong health is really about. The group program starts November 1. Join the fun and feel great before the holidays begin!